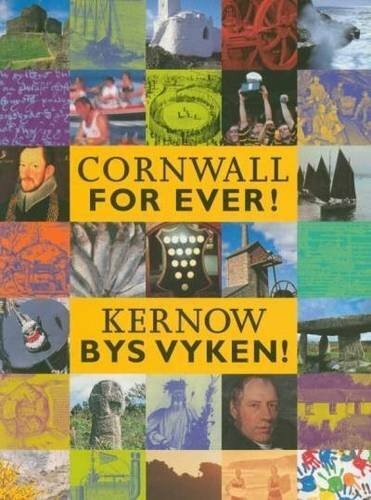 Childermass | Cornwall For Ever! Many of the days following Christmas are named after saints with special significance to Christians. In some places, Boxing Day is known as St Stephen’s Day and the 27th December is St John's Day, after the Christian saint supposed to have written the Bible’s Gospel of John. However, the 28th of December is different. Rather than being named after a saint, it is known as Childermass, or the Massacre of the Holy Innocents. This feast day marks the event, described in the Bible, of King Herod ordering the deaths of all the young male children in Bethlehem. In medieval tradition this was strangely a day for celebration, with children taking on the roles of adults and adults taking on the roles of children. In Cornwall, however, the day was seen very differently. On Childermass, Cornish people would often avoid anything new, in particular the start of a long journey or a new project. Despite the bad luck associated with the day, many of the Cornish Christmas traditions continued, including carol singing and guise dancing.